Ms. Lauryn Hill is celebrating twenty years of her uplifting debut solo album The Miseducation of Lauryn Hill. Furthermore, the album was released twenty years ago this week. The GRAMMY® Award-winning artist announced the North American leg of her world tour, The Miseducation of Lauryn Hill 20th Anniversary Tour. In addition to that, she will return to New Zealand in 2019 joined by very special guest, longtime collaborator and friend Nas. Ms. Lauryn Hill established her reputation in the music world as the lone female member of the Fugees. Whose record sales made them the second biggest selling R&B act worldwide since Michael Jackson. For instance, Lauryn’s famous singles including Doo Wop (That Thing) and Everything Is Everything catapulted her to superstardom. 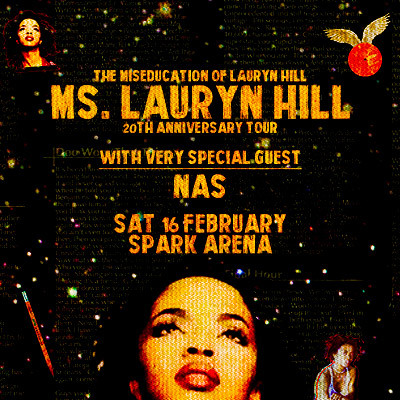 Iconic American rapper Nas, who currently joins Ms. Lauryn Hill on her North American tour dates will feature as a very special guest in Auckland. Nas rose to fame in 1994 with the release of his debut album “Illmatic”, arguably the most revered rap album in the genre’s history, its vivid depiction of inner-city New York, its multi-syllabic wordplay and stellar beats ensured the album didn’t flag from beginning to end. Nas and Ms. Lauryn Hill’s story begins at a similar time with their single, ‘If I Ruled The World (Imagine That)’ released in 1996, at a peak time in the Fugees career and a career kickstarter for Ms. Lauryn Hill’s solo path. Rayland Epsom Motel is a combination of a central location and budget accommodation. 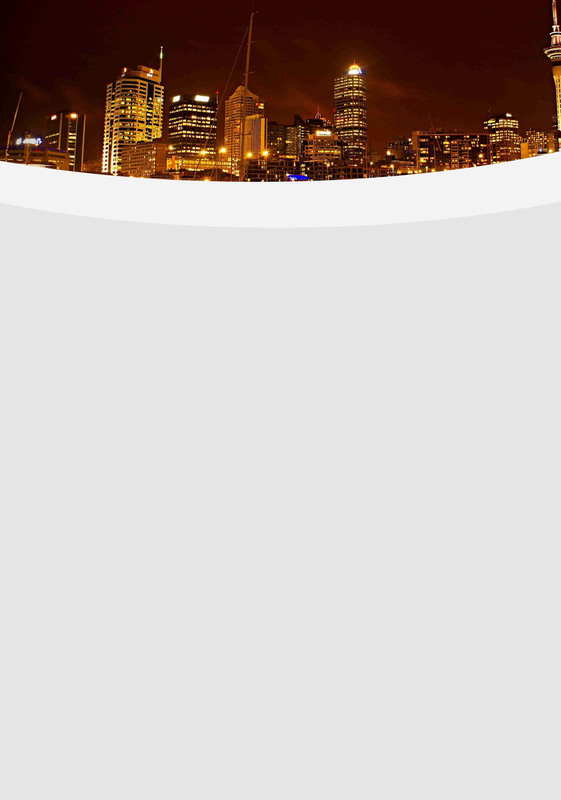 Located at a mere 10 minutes’ drive to Auckland central, Spark Arena. Bus stop and train station are within 5 minutes’ walk from our motel therefore transportation becomes easy. Accommodation options at Rayland Epsom Motel, include Studio units, Interconnecting Studios and Family unit with full kitchen facilities.